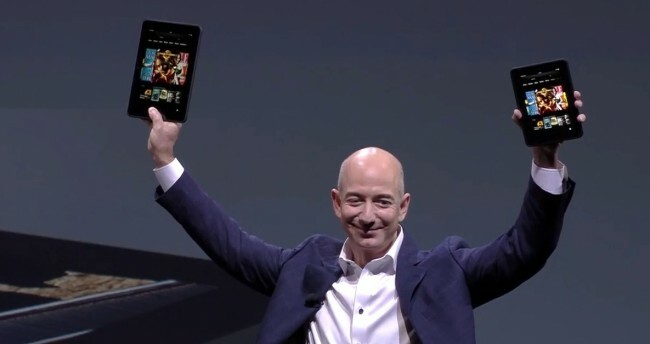 According to sources of DigiTimes, Amazon is definitely dropping a cellphone this year, with a reported 4.7″ display. Previous reports indicated that the screen size would be around 4.3″, but with demand for larger displays going up, Amazon has changed up their plans. The source, which works somewhere inside the long list of supply chains, states that Amazon is looking to push the device to market sometime in Q2 if all goes well during manufacturing. The smartphone would be much like a Kindle, running a forked version of the Android OS, made to run Amazon’s proprietary software, well-connected to all of their services. What is still completely unknown is if the device will be sold only through Amazon’s channels or if they will look to partner with a national carrier. You will be happy to hear that rumors place the device’s price to that of roughly $100 to $200.